Silicone cover for Vaporesso TARGET Mini, is made of high-quality silicone. Get it to protect your TARGET Mini now! • If you experience any leaking form your atomizer, make sure to check and clean any e-juice that may be gotten between your TARGET Mini and this Silicone cover. 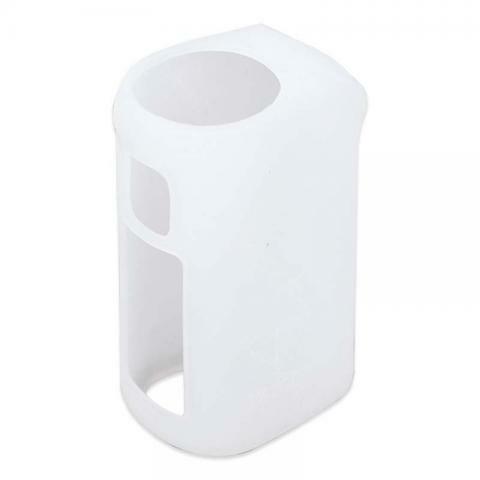 Silicone Cover for Vaporesso TARGET Mini 1 pc It comes with1 Silicone Cover for Vaporesso TARGET Mini 302161142275.